GoToMeeting allows you to host an online meeting with up to 15 people – so you can do more and travel less. 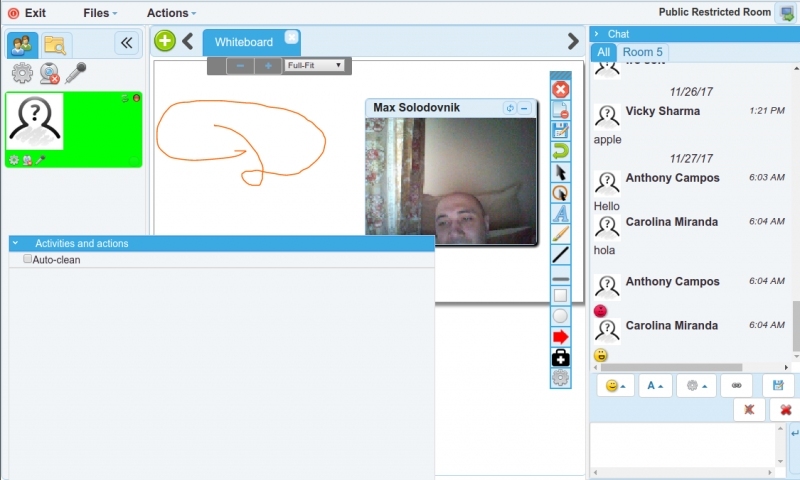 Using our web conferencing tool, you can share any application on your computer in real time. Attendees join meetings in seconds. Enable high-definition video conferencing with one click. GoToMeeting free alternatives are: Skype, Google Hangouts. 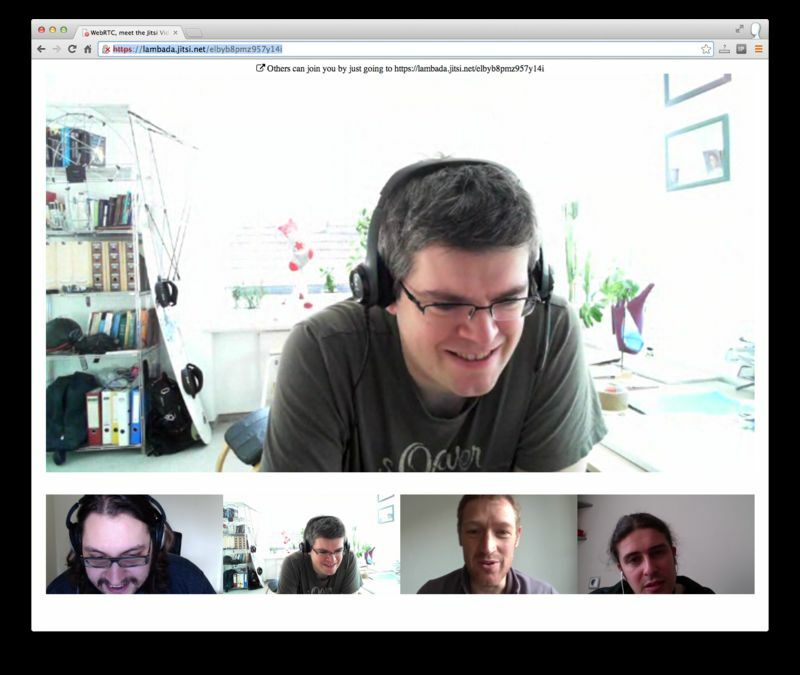 If you are looking for open-source self-hosted GoToMeeting alternatives pay attention to Jitsi and Rocket.Chat. 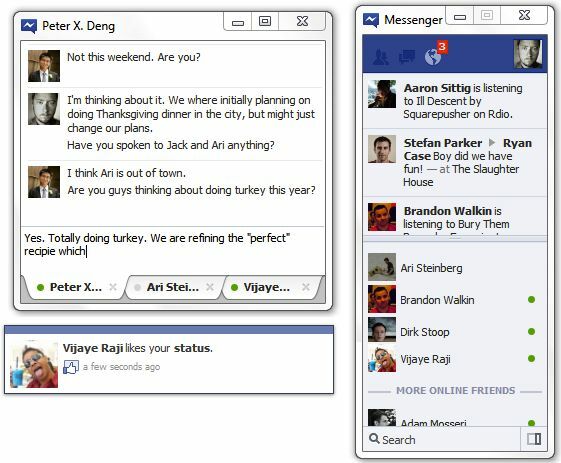 Facebook Messenger is an instant messaging service and software application which provides text and voice communication. Available now for Android and iPhone. 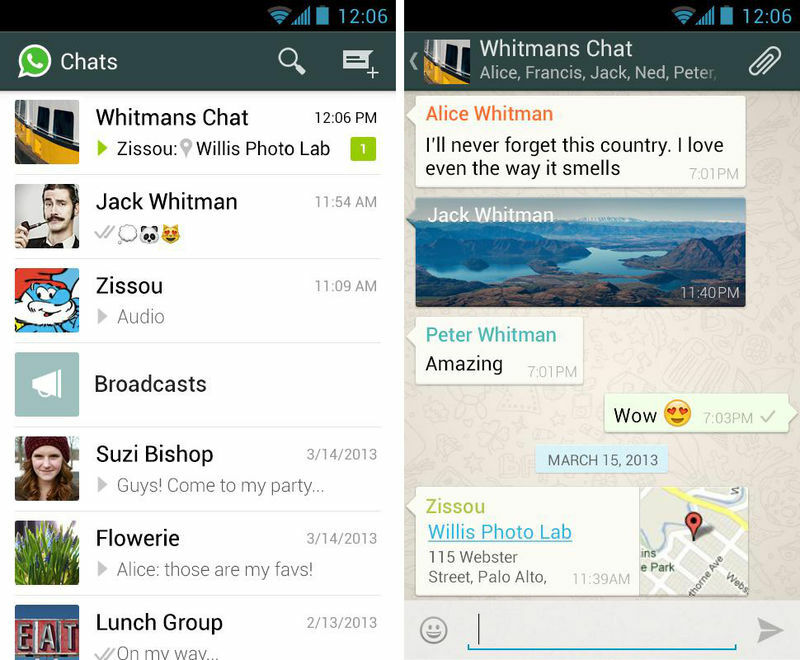 Secure Facebook Messenger alternatives are Signal and Telegram. If you are looking for Facebook Messenger alternatives for business pay attention to GoToMeeting, Skype for Business. 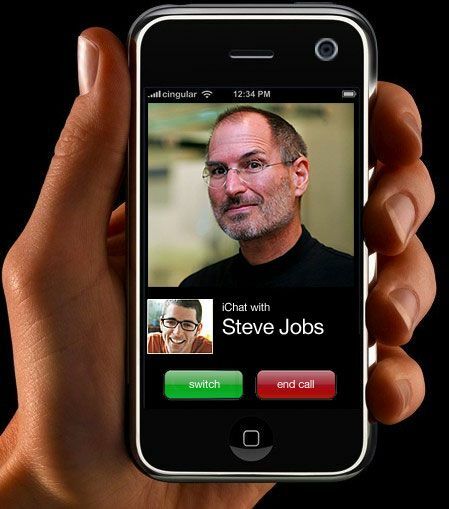 FaceTime is a video calling software application and related protocol developed by Apple for supported mobile devices running the iOS, in addition to Macintosh computers running Mac OS X 10.6.6 and higher. FaceTime is supported on any iOS device with a forward-facing camera. Facetime alternatives for business are GoToMeeting, Skype for Business. Tango is a free mobile video communications service that allows you to connect with friends and family to conveniently capture and share life’s every day moments. 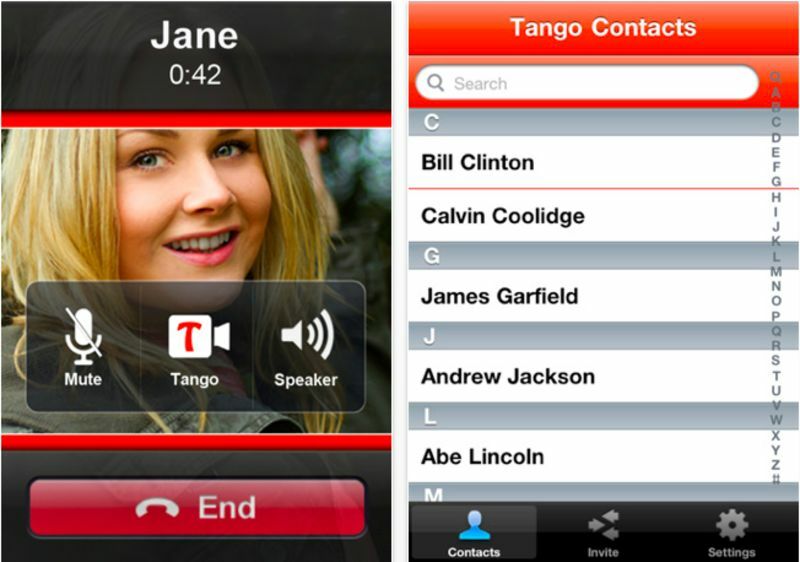 Tango works on the iPhone, iPod touch, iPad, and all Android 2.1 or later phones and tablets over 3G, 4G, and Wi-Fi, giving you the ultimate flexibility in how, where and with whom you communicate. 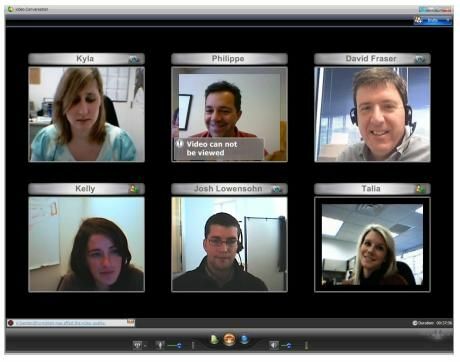 Paltalk gives you the best multi-person video chat experience on the web! 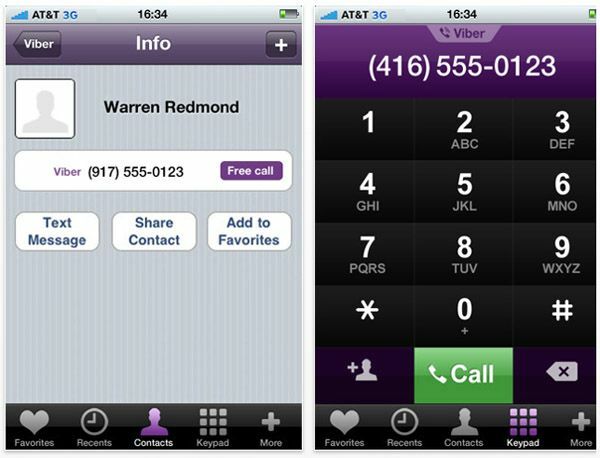 With voice, video and text chat, Paltalk can make sure you are seen and heard. Openmeetings is free video conferencing software that allows you to chat via video, to do whiteboarding, to convert documents on the fly, etc. It even allows you to share your desktop. Online video conferencing service designed by our specialists, which can help you to contact your colleagues or hold a business meeting with your partners anytime and with minimum expenses. Hang out with co-workers and teams. Run as many meetings as you want. No software or signups needed. Best of all, it's free. 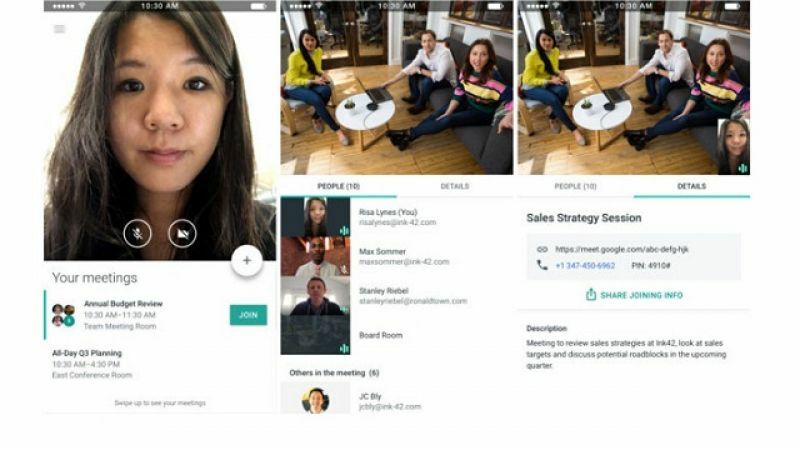 TokBox provides a free API that allows anyone to add group video chat features to their own websites. Experienced programmers use the OpenTok API to build custom interactive video chat applications. 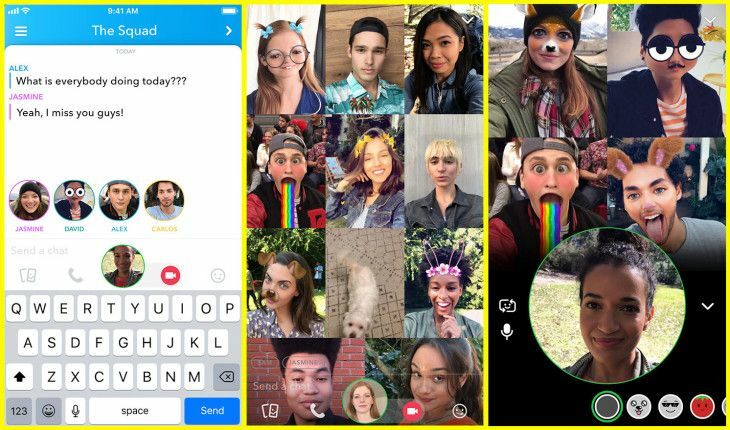 More casual users can download OpenTok plug-n-play apps that provide the same group video chat capability when users drop them into their personal blogs or websites. 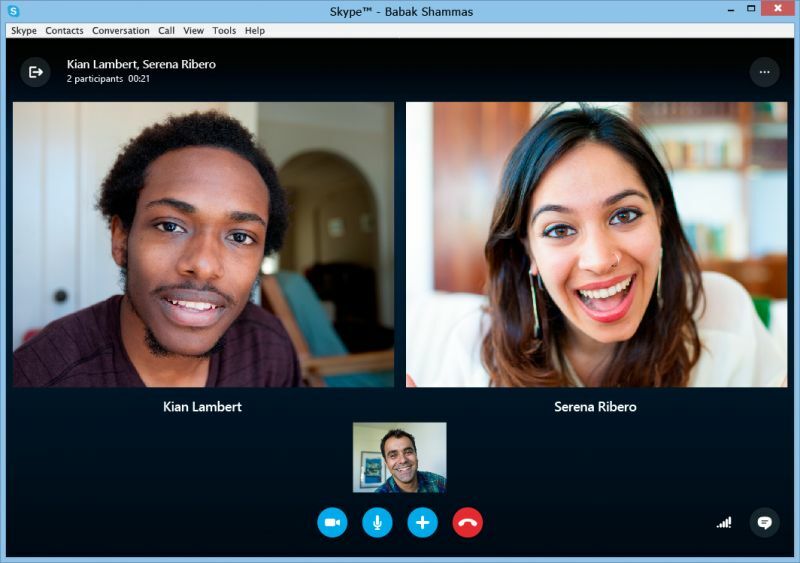 Skype is doubling the number of people who can simultaneously participate in a group audio or video call. It now supports as many as 50 people at once, up from 25, previously. 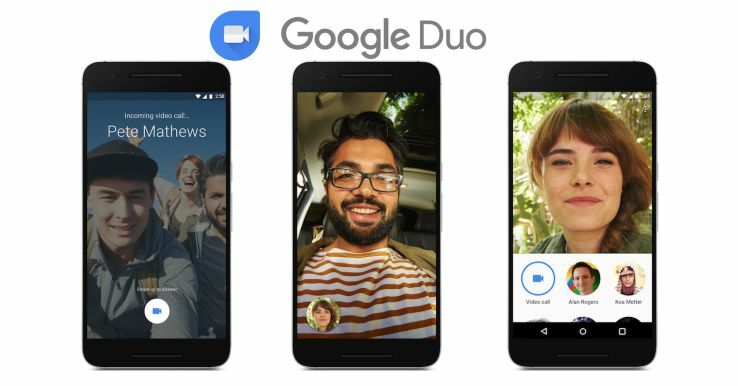 With the expanded support for more participants, Skype tops the abilities of other popular messaging apps like WhatsApp, Google Hangouts and Instagram, and instead competes more directly with enterprise-grade calling solutions like Zoom, for example, which supports up to 100 or even 1,000 participants, depending on the plan, with up to 49 webcams displayed in its gallery view. Skype also one-ups Facebook Messenger, which allows 50 people to join a chat but limits the screen to show only the speaker after more than a half-dozen people join in. 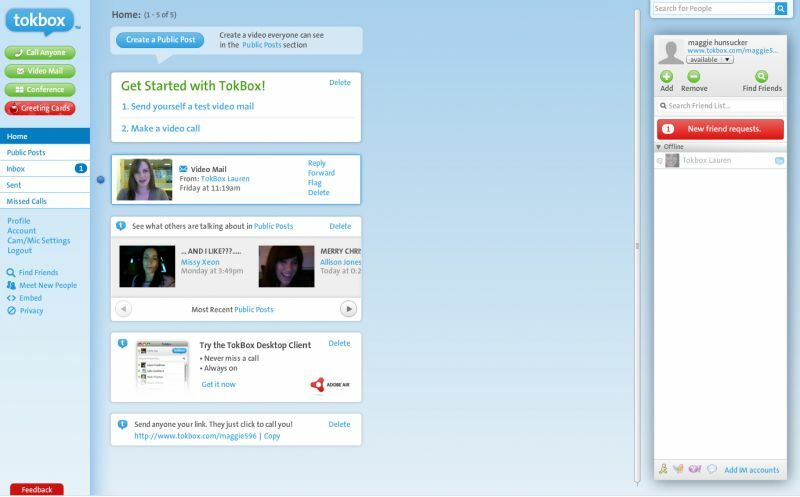 On Skype, participants are shown in bubbles across the top of the screen and the end-user can choose whose feed they want to focus on in a multi-paned main window. 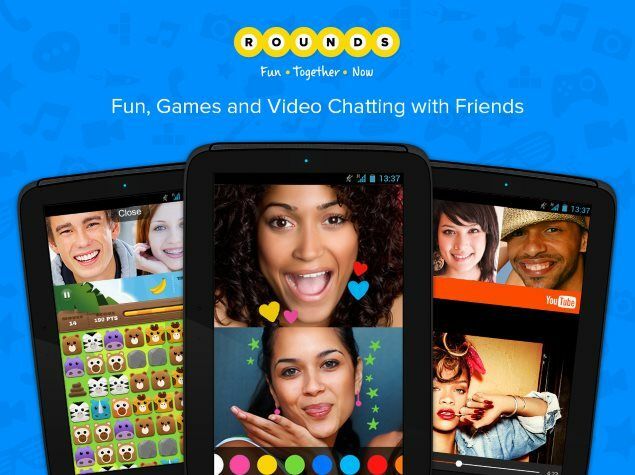 Skype added a new feature that might raise its appeal among users. It's screen-blurring feature designed to obscure your messy room or any other background details that you’d rather weren’t on display to the other party on the line. 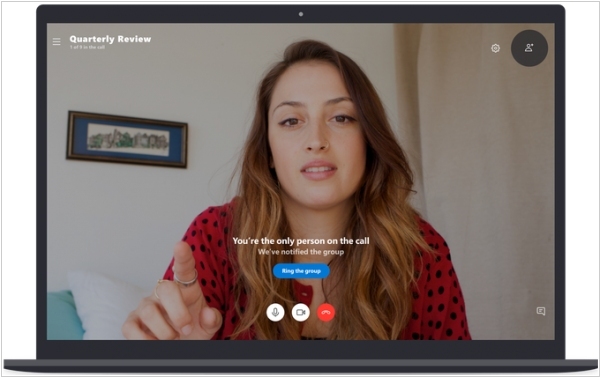 Skype said that the feature — which is similar to the blurring added to Microsoft Teams last year — uses artificial intelligence to keep the focus on the caller. That also means it will detect features such as hair, hands and arms. 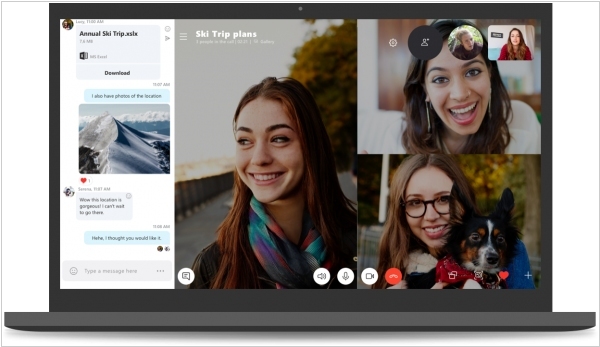 The feature is rolling out to Skype for desktop, the web and mobile, although it doesn’t support all devices yet. It can be enabled in Skype’s settings or from the video call button inside the service. PowerPoint and Skype are getting real-time captions and subtitles in 2019. 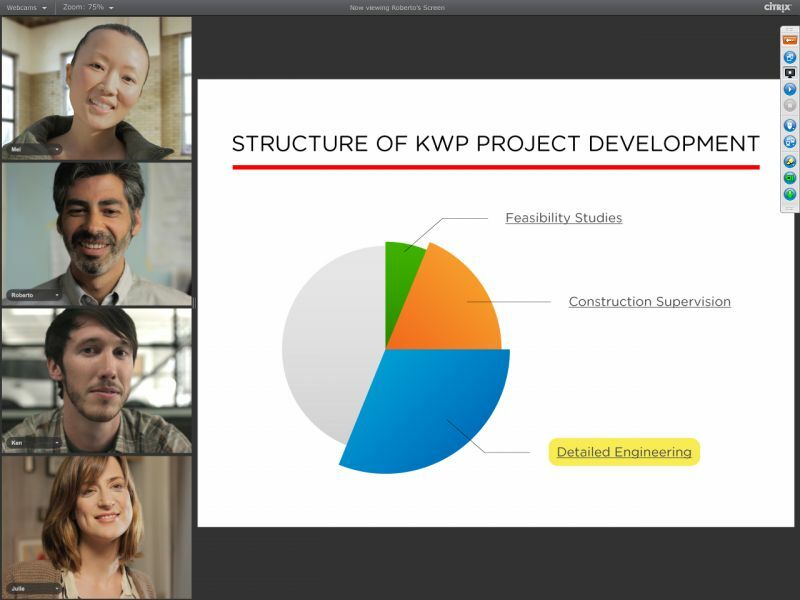 The new feature allows those who are deaf or hard of hearing to read the words that are spoken during presentations in PowerPoint or video calls in Skype. The subtitles also allow speakers to include a translation of a presentation. Live captions and subtitles will support 12 spoken languages and display on-screen in more than 60 different languages. Presenters will be able to customize the appearance of subtitles to match a presentation, and the speech recognition should adapt for more accurate terminology based on context. In Skype subtitles will be available in one-to-one video-calls. Once turned on, they will auto-scroll during the call, but Microsoft says it’s working to offer other viewing options in the future. Specifically, Skype will soon allow you to scroll through the captions in a side window. 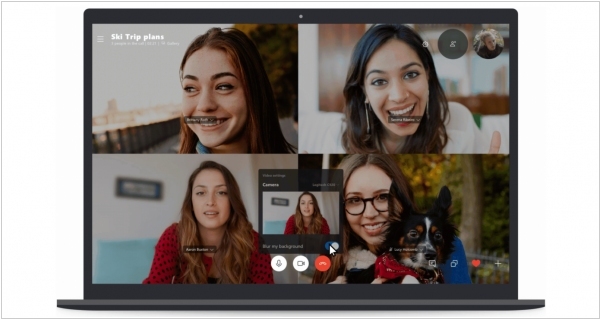 Microsoft today is launching Skype 8.0 version for desktop that adds support of HD (1080px video) video calls which can include up to 24 people, as well as the Twitter-inspired @mentions. Later this summer it will also get end-to-end encryption for Skype audio calls, text messages, and shared files like images, audio and video. The calls will be secured by the industry standard Signal Protocol. Messages and notifications in these conversations will also be hidden in the chat list to keep the communication private. Besodes, Skype is adding built-in call recording. The calls will be recorded in the cloud and everyone in the call will be notified the call is being recorded, for privacy’s sake and for legal reasons. 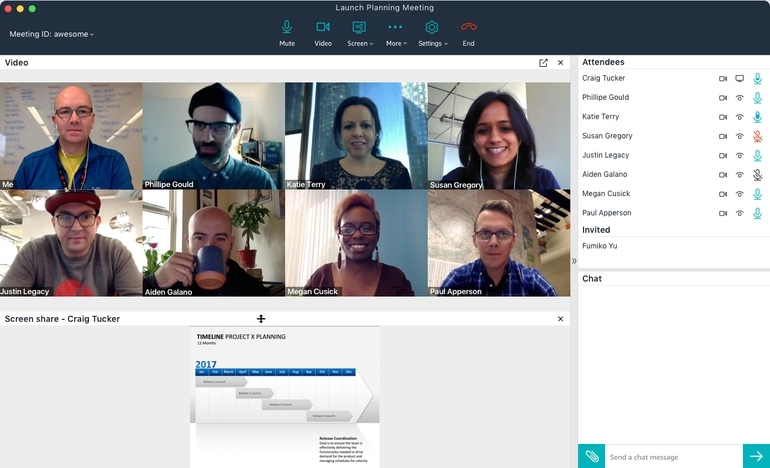 LogMeIn has updated its GoToMeeting video and audio conference platform with new features that include a text chat function, AI transcription service and integration with Amazon’s Alexa voice assistant. 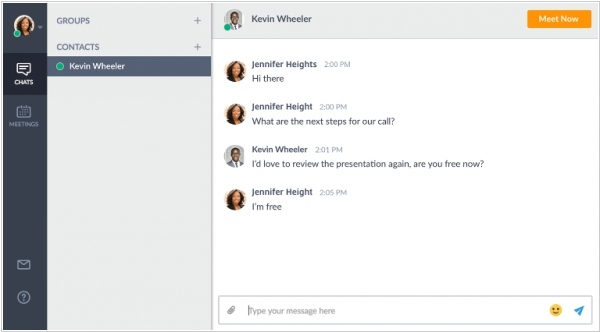 The Business Messaging feature lets employees chat one-to-one or in groups with each other or with external clients using the new GoToMeeting desktop application or a standalone mobile app. 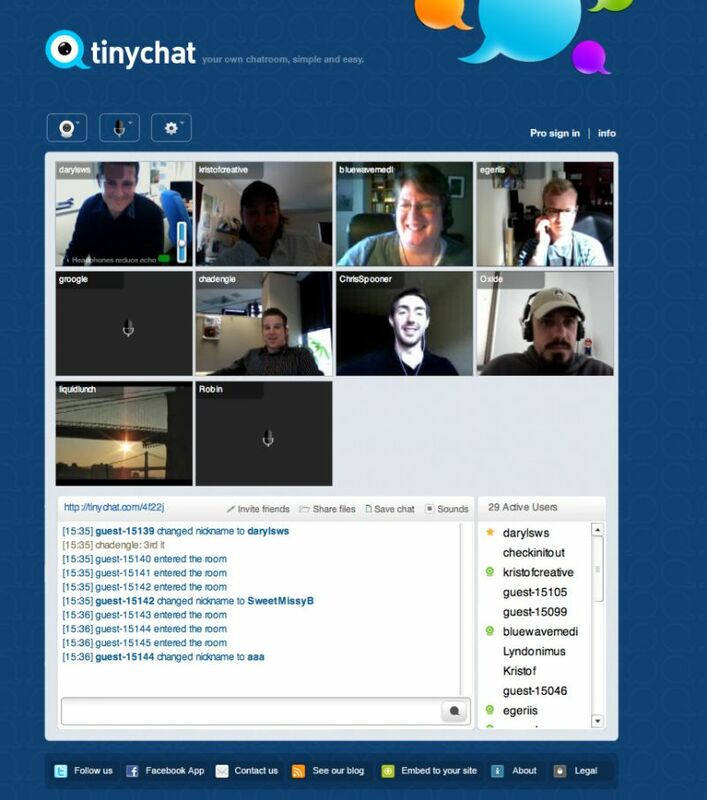 Users can jump from a message thread directly into a video or audio conference with one click. 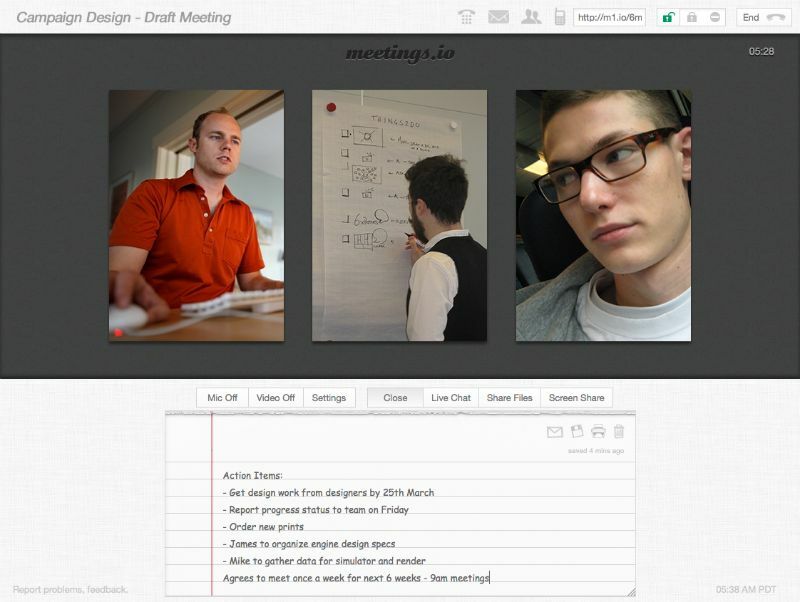 The Smart Meeting Assistant transcribes meeting audio, storing the text in the cloud for subsequent sharing. This means that meeting attendees won’t need to worry about taking notes and can focus on discussions with colleagues.